Your garage door says a lot about you by the way you take care of it. If you’re someone who lets their garage door fall into disrepair, you’re playing a dangerous game that could impact the health and safety of those who enter and exit your home or business. These are but a few of the problems that might be happening with your door, and the more you ignore the problem, the worse it’s going to get over time. It’s estimated that between 20,000 to 30,000 people go to the hospital room each year for garage-door-related injuries. You don’t want to become a statistic, nor do you want any of the people in your life to be part of that number as well. Our trained professionals are here to help you get to pass your garage door issues. Call us now for more information! We sell the best garage door openers and can also repair and replace broken ones. If you don’t know what garage opener is best for your garage door, our professionals will guide you so you make the best choice. What are you waiting for? 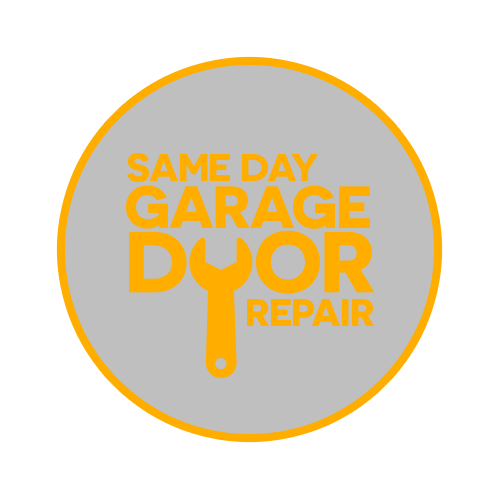 Give us a call right now, and ask us about our discounts for garage door opener repairs and installations! If you are having a hard time controlling the opening and closing your garage door, you may have a problem with your garage door sensors. Your sensors might have come loose, been misaligned, or been damaged due to weather or human error. Fortunately, we have a full stock of garage door sensors, inducing a variety of brands and styles. Face it, it’s just a matter of time before your garage door rollers get broken, bent, or wear down. Because you know it’s coming does that mean you should be less attentive to roller issues? No, quite the opposite — you should be more vigilant. Let our technicians provide regular inspections for you. For more information, call us! Sometimes accidents and the climate can cause damage to garage door panels. Fortunately, we have the right staff to fix this by simply changing the panel without changing the entire door. This can save you money. We carry a large variety of styles to match the look of your existing garage door. Garage door tracks are located on both ends of the garage door. They house the wheels of the garage door and make sure that the door slides up and down without any difficulty. Accidents can cause the garage door to go off track. When this happens, the door becomes unstable and needs to be reset on the tracks again. Our technicians have handled many cases of garage doors coming off their tracks. They can fix this issue quite easily. Installing the garage door has never been a simple task. Without the required skills you might hurt yourself or end up damaging the door. 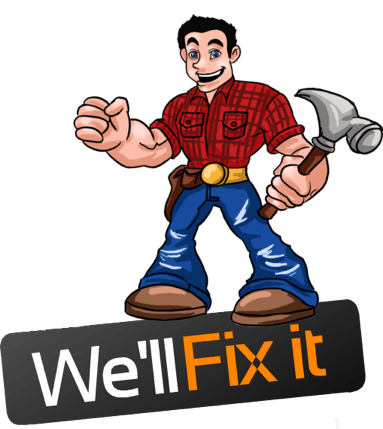 If you want to avoid such issues the best thing you can do is hire a professional garage door installation service to put in your garage door. We are one of the top providers of garage door installation in Garden Grove CA. Our technicians have years of experience in this field, and are capable of installing door of any type of brand including Clopay, CHI, Amarr, Overhead Garage Doors and Wayne Dalton. We carry a wide selection of garage doors. In addition, we have a variety of different types of garage doors. Included among our garage door varieties is wood, aluminum, steel, and vinyl. Also, we stock garage doors built by most major brands such as 1st United Door Technologies, Clopay Garage Doors, Amarr, Raynor and more. Our qualified and experienced garage door repair technicians will help you find the right colors, materials, windows, and trim package to fit your desires and budget. In conclusion, we guarantee satisfaction with your garage door’s overall appearance and value! Garage Door Repair Garden Grove CA techs are trained and certified. Our company has trained experts who will help you with your garage door problem within the same day of your call. To schedule an appointment, please call us at (714) 582-5249.